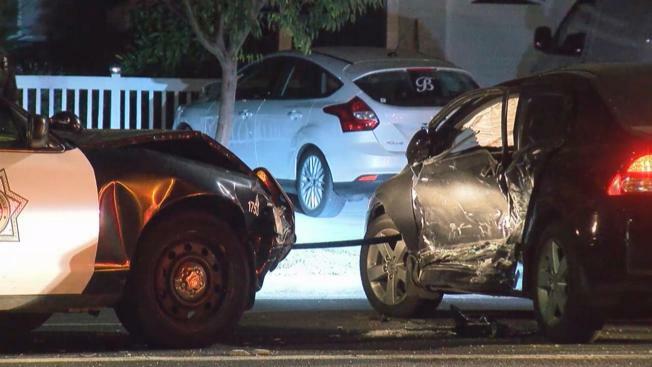 A San Jose police cruiser and another car were involved in a crash Thursday morning on McLaughlin Avenue and Bellingham Drive. Sgt. Enrique Garcia said a person was driving erratically and collided with the police car about 2:45 a.m. Both drivers suffered minor injuries. The driver of the other car was cited and released, Garcia said.